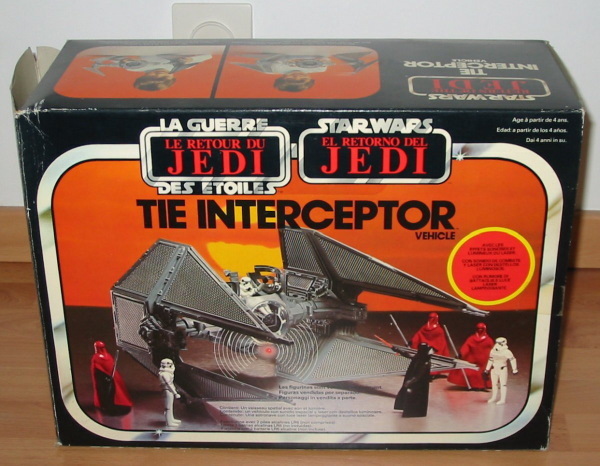 This is a neat example of a sealed French TIE Interceptor. Like the Ewok Village, it features half in English, half in French and Spanish. One of the best things about this toy is the exclusive poster that it has inside. Note that this poster was only available with this toy and was never given away by retailers.